If your baby was seriously ill, would you want to drive for 14 hours to get to a hospital? Thanks to Christians like you, people in Bardaï don’t have to anymore. Bardaï, in northern Chad, is a beautiful, violent, isolated place, in the middle of the Sahara desert, where the local people – feared by neighbouring tribes – would rather drive the 14 hours across the border into Libya for treatment than use the local district hospital. Today that’s changing, thanks to two BMS doctors. 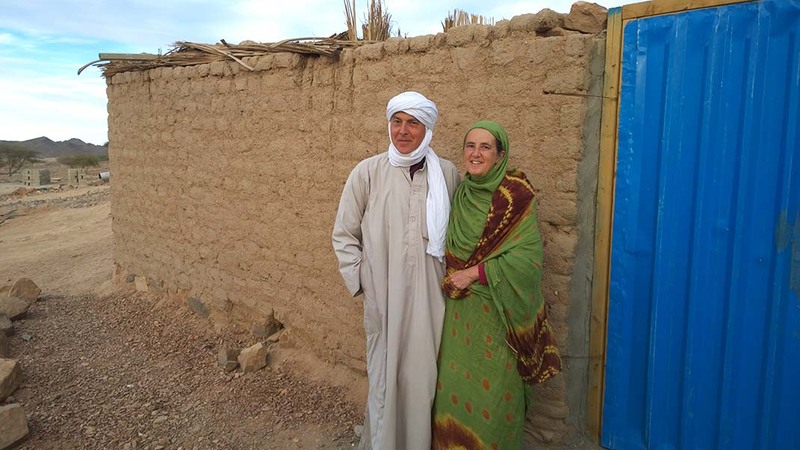 Your gifts can help BMS surgeons Andrea and Mark continue to serve the people of Bardaï. Andrea and Mark Hotchkin live in Bardaï. They live among the local people – not in a compound or western-style home – and they’re brilliant doctors. Thanks to the care they’re giving, more people are turning to their local hospital. Through them, lives are being saved and transformed. 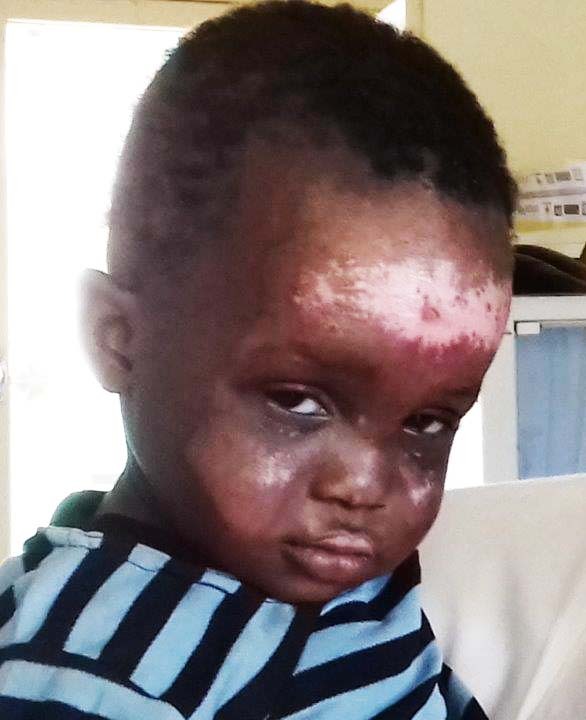 Eli is a little boy who suffered terrible burns to his face after falling in a cooking fire. When his parents brought him in, his wounds had been padded with goat fur and were infected, black and crusty. He had a fever from the infection. Andrea and Mark performed three operations on Eli that week to clean and cut away the infection. And now he’s healing, happy and running around! Our new venture in Bardaï has the power to transform many more lives in an almost impossibly remote place. Andrea and Mark are on the furthest edge of our mission work, and we want to keep them there. We want to help many more people like Eli. Will you help us? It costs over £48,000 a year to keep Andrea and Mark in Bardaï, but you can help us. Together, we can make sure that people in this unimaginable place get the healthcare they desperately need. Your money will be used to support our medical workers in Chad. If our appeal target is exceeded, we will use additional funds to support medical work elsewhere.